Home / Healthy Eating / Delicious and healthy snacks for kids with just three simple ingredients. 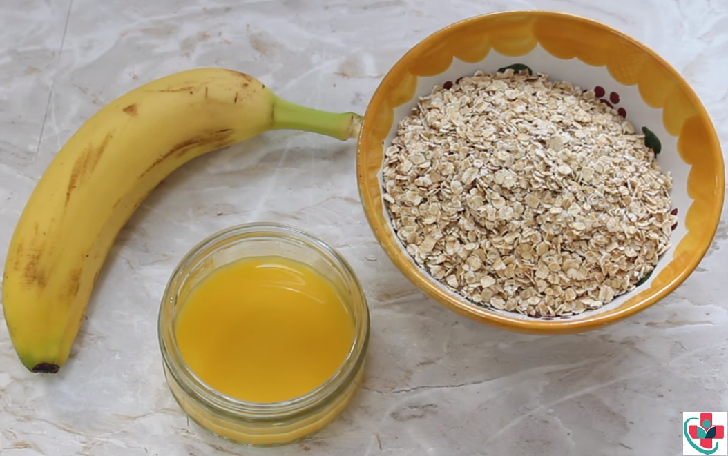 Delicious and healthy snacks for kids with just three simple ingredients. 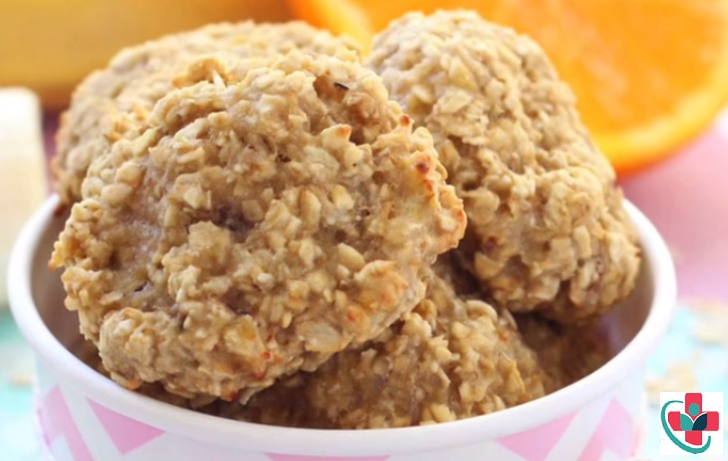 Make these delicious and healthy snacks for kids with just three simple ingredients. They literally just contain those three ingredients and are so easy to make. They contain no added sugar or sweetener and are also gluten free, dairy free, egg free and nut free; so great for families with allergies and intolerances. Great for toddlers and weaning babies with a few teeth! ⏩Preheat the oven to 170°C/340°F and line a baking tray with parchment paper or a non-stick silicone sheet. ⏩Mash the banana in a bowl with a fork. Add the orange juice and mix well. Then add the oats and mix together until everything is well combined. ⏩Take one tablespoon of the oat mixture, shape into a round cookie shape and place on the baking tray. Repeat with the remainder of the mixture. I made 11 bites from this. ⏩Bake in the oven for 10 minutes. Allow cooling on a wire rack.